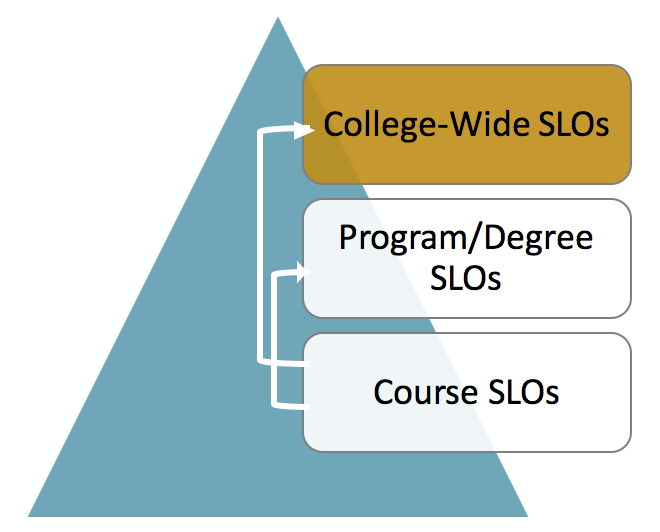 COM has five College-Wide SLOs, which also serve as the General Education SLOs for the college. These learning outcomes reflect the core competencies required for students who complete the GE program. Written, Oral, and Visual Communication: Communicate effectively in writing, orally, and/or visually using traditional and/or modern information resources and supporting technology. Scientific and Quantitative Reasoning: Locate, identify, collect, and organize data in order to then analyze, interpret or evaluate it using mathematical skills and/or the scientific method. Critical Thinking: Differentiate between facts, influences, opinions, and assumptions to reach reasoned and supportable conclusions. Problem Solving: Recognize and identify the components of a problem or issue, look at it from multiple perspectives, and investigate ways to resolve it. Information Literacy: Formulate strategies to locate, evaluate, and apply information from a variety of sources — print and/or electronic. 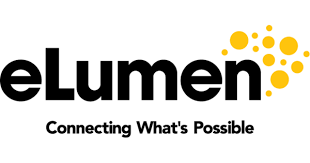 With the introduction of eLUMEN to the college, College-Wide SLOs are now primarily assessed based on the mapping from the course level SLOs (Instructional SLO Matrices) so that the broader outcomes are assessed through the course-level outcomes within each program or department. Additionally, some departments and/or instructors use College-Wide SLO Rubrics specifically designed to assess the above College-Wide SLOs in their courses as well.